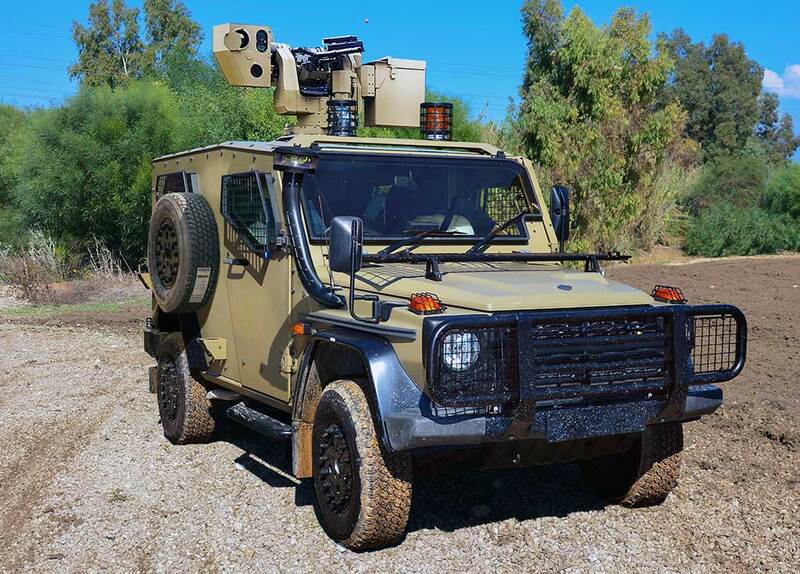 Israel’s missile pioneer Rafael Advanced Defense Systems unveiled today the latest member of its Spike multi-purpose missile family – Spike LR II. 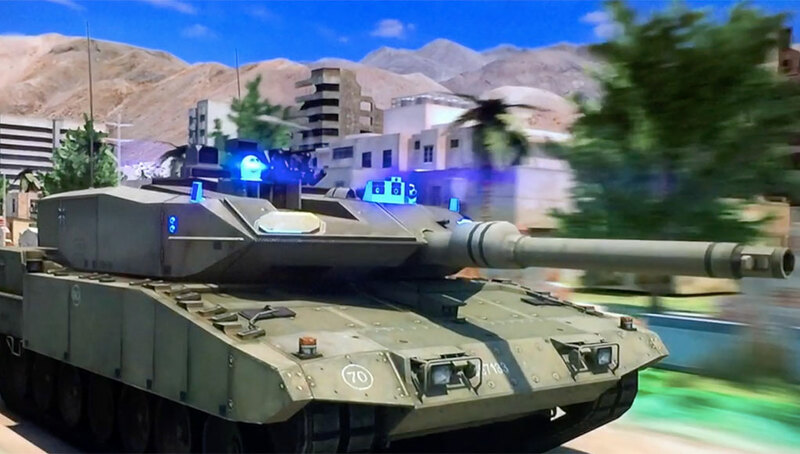 Defined as the first “5th generation”, the multi-purpose missile is a variant of the Spike Family, designed to defeat the toughest targets in the battlefield, modern main battle tanks, fast vehicles or bunkers. Currently, the new weapon is in full-scale development; it is scheduled to be operational by the end of 2018. 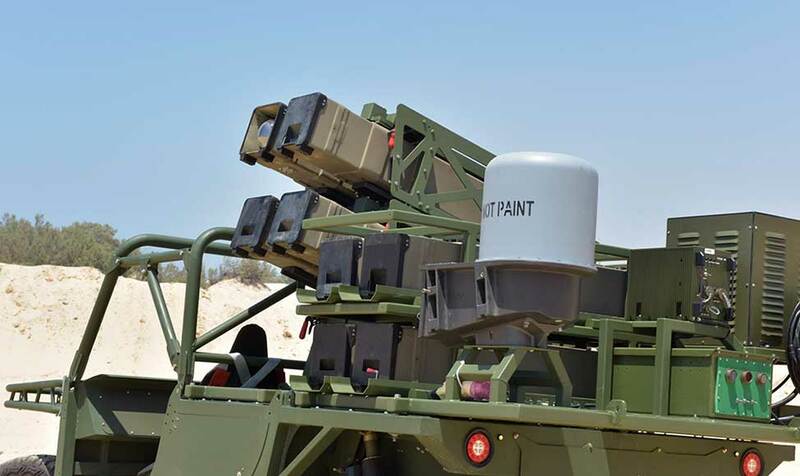 To handle such a wide range of targets RAFAEL offers the missile with a choice of two warheads – an anti-tank missile optimized with an enhanced tandem warhead that increases armor penetration by 30 percent over the previous generation. Another advantage of the new missile is its ability to strike at higher impact angles – Spike LR II will be able to hit targets at up to 70 degrees, delivering more lethal top attack profile. According to RAFAEL, the SPIKE LR II is the only missiles known to have an inherent Counter-APS (CAPS) capability. The missile maintains the fiber-optic data link for man-in-the-loop control but the new missile can defeat those targets from an extended range of up to 5,500 meters. When launched from helicopters, it uses may opt to use a new HD datalink that almost doubles the missile’s range to 10 km. 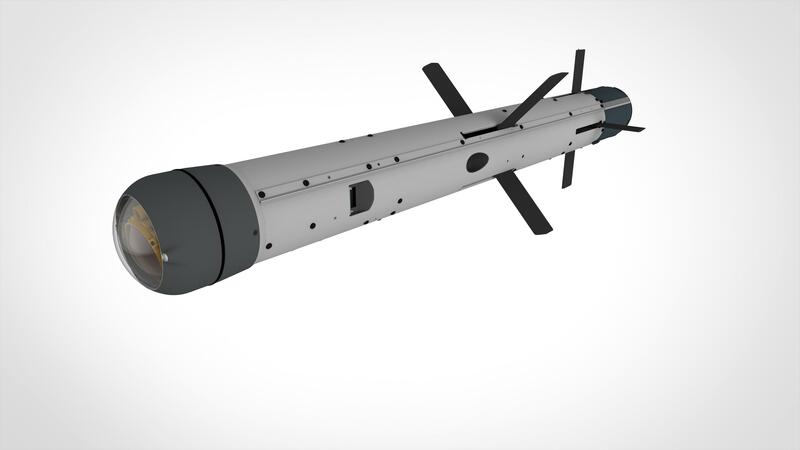 RAFAEL has designed a lightweight launcher that carries two missiles, that, fully armed weighs less than a single Hellfire missile. 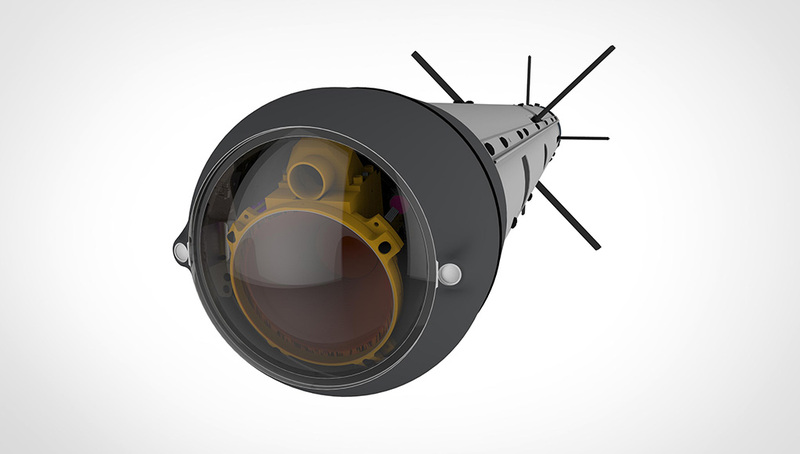 The missile Spike LR II introduces a new, passive and uncooled multi-band seeker that integrates both thermal and High Definition (HD) color imagery, increasing the weapon’s target acquisition and tracking efficiency even against complex and evasive targets. The new seeker includes capabilities of a smart target tracker with AI features (Artificial Intelligence). Those software-based AI functions enable the seeker to maintain target lock even in situations that auto trackers generally fail – target disappearing behind obstacles, or against a low-contrast background, where third generation (fire and forget) missiles would fail, and fourth generation missiles would need operator assistance. 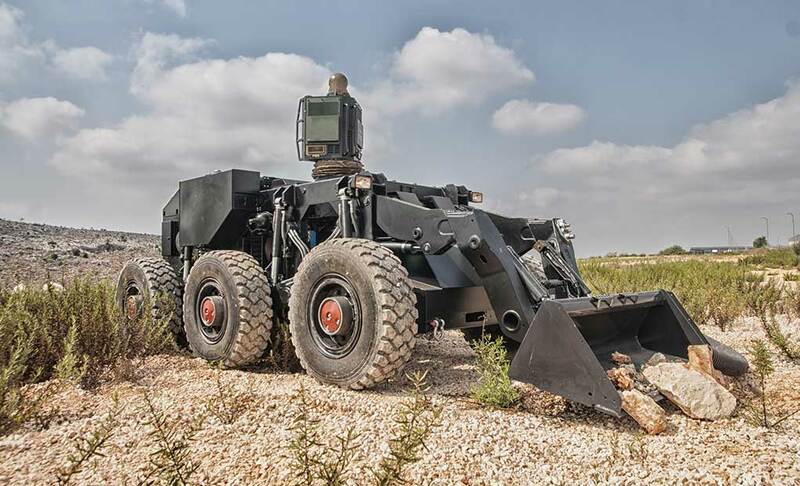 The new Spike LR II can overcome such challenges and track its target automatically. Moreover, as a software defined feature those seeker functions can be changed and upgraded, enabling designers to implement innovative techniques against new enemy counter-countermeasures. Designed for use against elusive targets with low signature, time-sensitive characteristics, SPIKE LR II has an embedded IMU (Inertial Measurement Unit) for missions supporting third party target acquisition, allowing the firing of the missile to grid target coordinates. These functions are particularly useful in ‘blind launch’, engaging ‘disappearing targets’ even when the launching platform do not have visual identification of the target.